Artist and activist Ai Weiwei recently announced plans to move operations to a new European location – Germany’s capitol and global art destination Berlin. Increasingly tense conditions in China and the recent destruction of his Shanghai studio by the communist government have more or less forced Mr. Ai to seek greener pastures. According the to Associated Free Press Ai Weiwei has chosen Berlin as his European base for it’s “good atmosphere” and relatively lost cost of living . 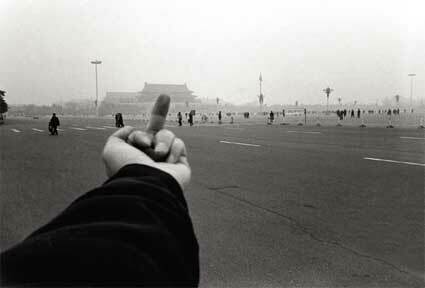 Ai Weiwei is widely known for his outspoken criticism of the Chinese government and advocacy of human rights. Subsequently, political pressure has seemingly prevented Mr. Ai from currently exhibiting work in his home country. In November of 2010, he was placed under house arrest by Chinese authorities. Soon after, his newly-finished finished studio in outer Shanghai was demolished for a lack of “permissions” necessary for building. In an interview with the Associated Free Press, Mr. Ai explained “It’s true that the possibilities for artistic expression are very small in China,” said Ai. “But I’m not planning to emigrate to Germany. China is the place I’m most familiar with, and, in the end, I’m a Chinese citizen. 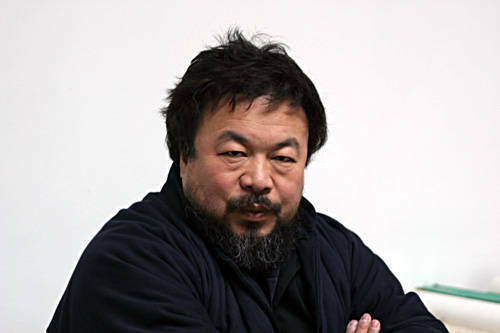 I will do my best to improve the working conditions there.” While Ai Weiwei plans to open a studio in Berlin, he will continue to use Beijing as his main site for production and design. 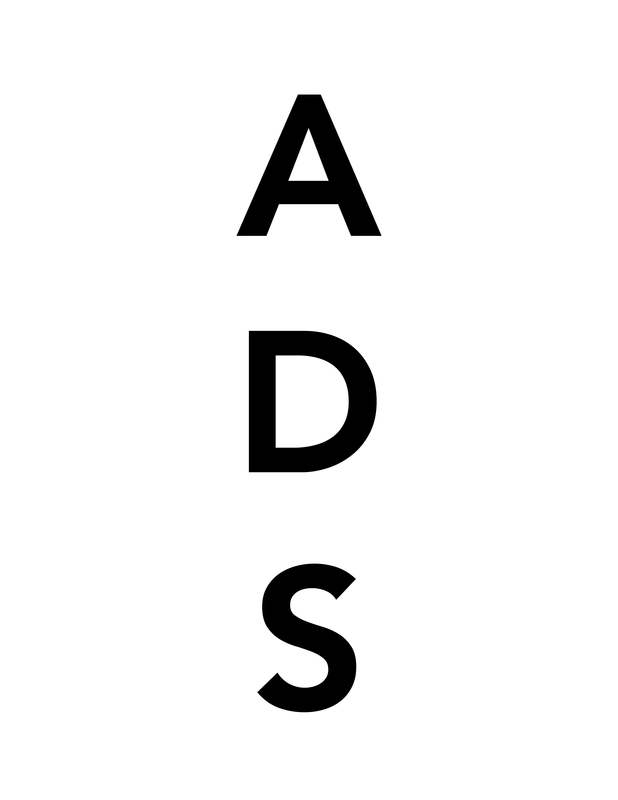 This entry was posted on Thursday, March 31st, 2011 at 6:24 pm	and is filed under Art News. You can follow any responses to this entry through the RSS 2.0 feed. You can leave a response, or trackback from your own site.